The Constella Large is the brilliant concept from Vito Selma. 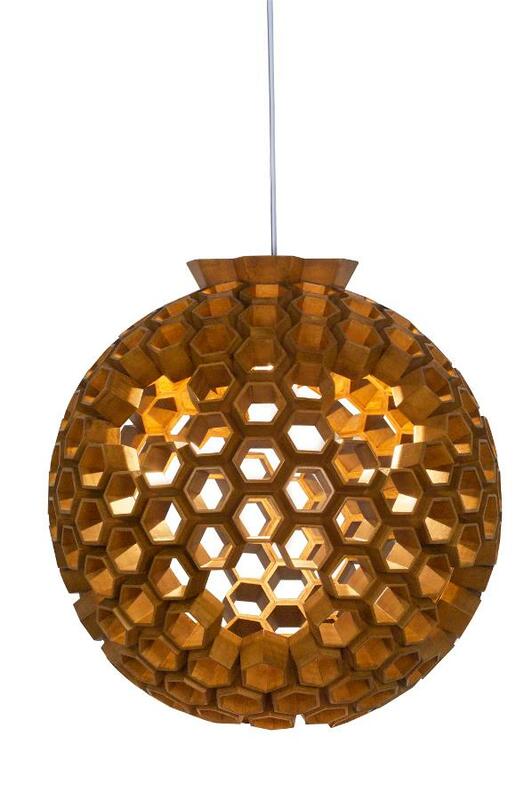 A honeycomb of wood is carefully crafted and fit together to diffuse and radiate light. A stunning ficture for an important space.